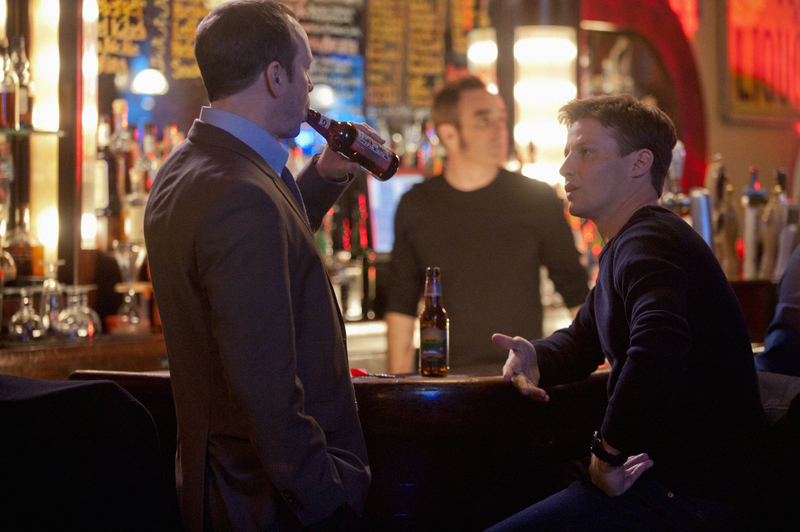 Jamie (Will Estes) must deal with the emotional consequences of his actions on the job, and he struggles to act composed while talking about it to Danny (Donnie Wahlberg). Photo Credit: Barbara Nikke/CBS © 2012 CBS. All Rights Reserved.